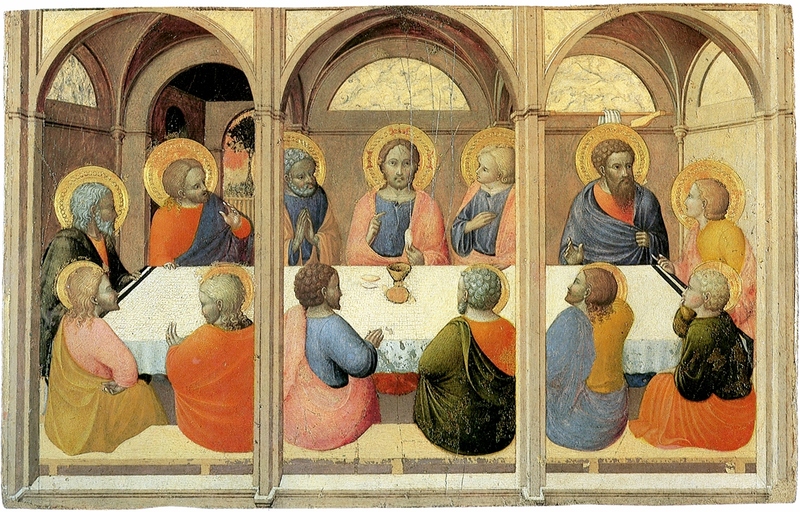 http://pastorjonathanmartin.com/uncategorized/more-than-a-symbol-why-we-moved-to-weekly-communion-at-renovatus/ a good article I just read a day ago… thought you might like it! I can so identify with what you’re feeling! Likewise…. This same phenomena happened to me when going through a crisis in my life and to this day I hurt if I miss the Lord’s Supper. It really is a means of grace. Love it! I’m currently studying the Eucharist. I’m intrigued by the very word. It means “to give thanks”, but all of my life I have never had that thought regarding taking the Lord’s Supper. I always thought of receiving, not giving. There is much more to this and I want to discover all that God has intended in giving it to us.